With festivals becoming such big business over the past decade, large conglomerates have been buying up as many as they can. While these connections do definitely help keep the scene stable, there's undoubtedly something lost in the homogenisation of music festivals. Thankfully this isn't the case for all festivals. There are still a ton of hidden gems out there, beyond the reach of corporate greed, keeping the original spirit of music festivals alive. 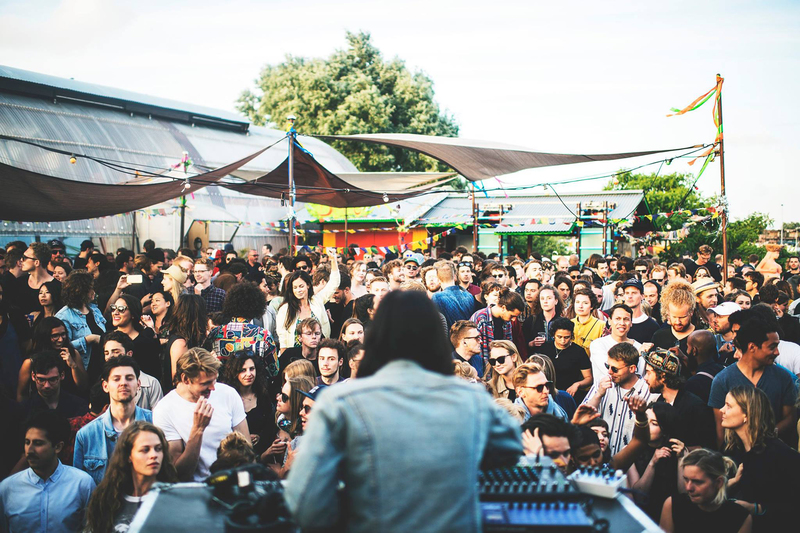 Here are the top 10 European festivals you've never heard of but should. Combine an eclectic musical program with the phenomenal local cuisine, historic architecture and charming coastal vistas, and the result is one of the most enchanting and intimate festivals Italy has to offer. Your standard electronic music festival this is not. Set in Amsterdam's creative hub, the NDSM on the north side of the IJ river, creativity really is the name of the game here. 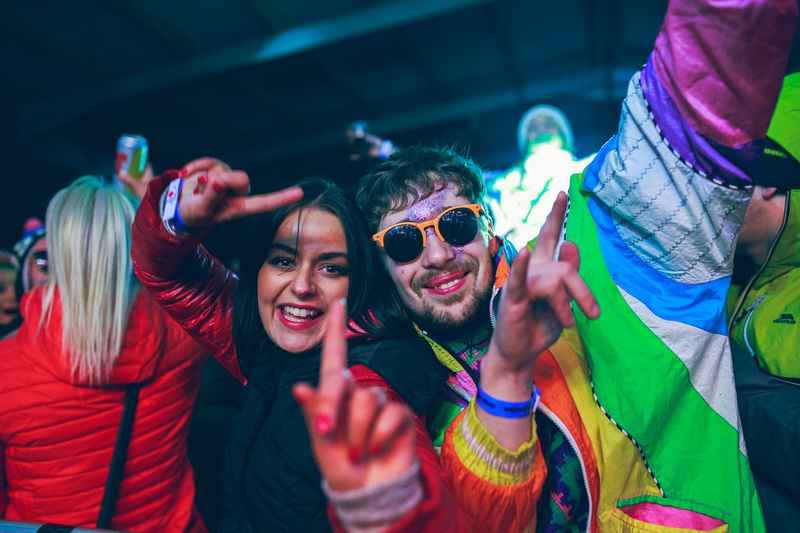 Curating a lineup of DJs and live acts looking to move their genres forward, the festival attracts music lovers who are looking for a good time. 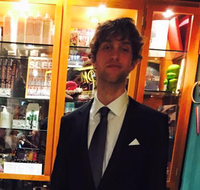 Spread throughout the clubs, music venues, and concert halls of Turin, Jazz:Re:Found turns the city into a contemporary jazz playground. The festival isn't limited to traditional jazz sounds though, instead staying true to the idea of the genre, it features a lineup of artists who pull from a broad range of influences. Uniting legends of the scene from across the globe, from singers and MCs to iconic deejays, selectors and soundsystems, the festival is a four day celebration of the iconic Jamaican genre and its rich history. 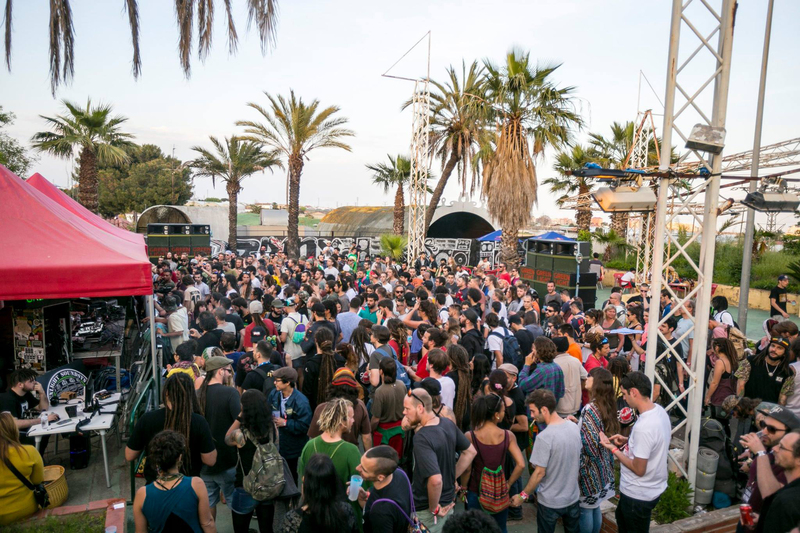 Now in its third year, the festival moves to a new home in Spain's southeast, but the inclusive atmosphere and musical spirit remain the same. 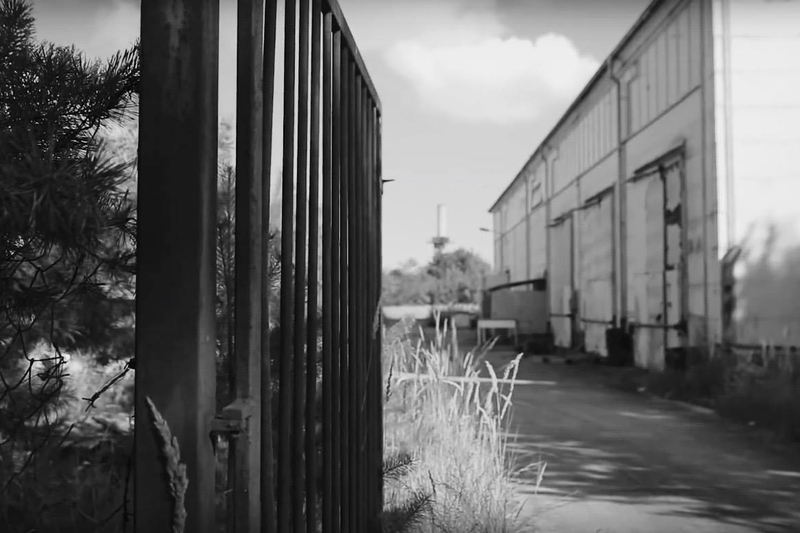 18/7001:festival is repurposing the grounds of an old Cold War bunker for a much more productive purpose: a metaphorical underground techno festival. Anchored by some pretty relentless beats, the festival will also be showcasing more ambient DJs to welcome in the morning. Held each February up in the Scottish Highlands near Inverness, this is the first and only UK snowsports and music festival. There are of course other, bigger name ski and music festivals, but there's something charming about the stubbornness of the UK getting in on the action. 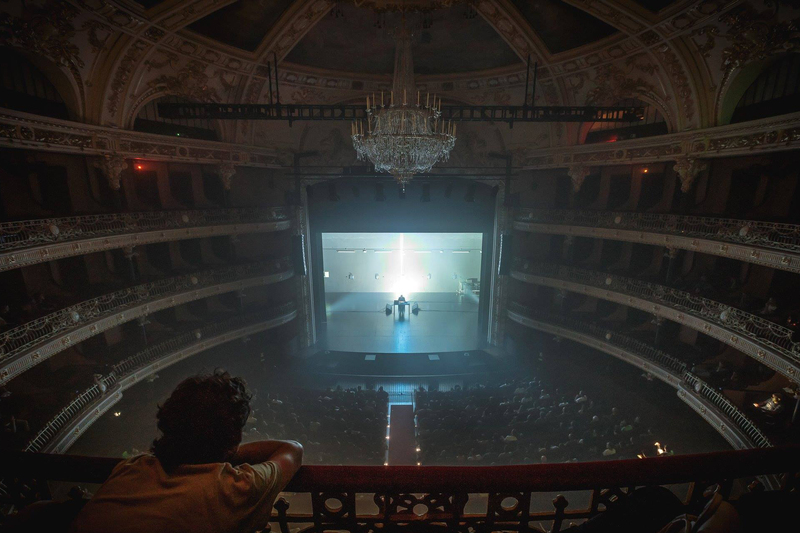 Each year, an intriguing lineup of artists, musicians and performers come together to create immersive visual and sonic experiences in venues across the Portuguese city of Braga. Semibreve's modus oporendi is to push the boundaries of visual and sonic arts, putting together unique collaborations, installations, and sets to that effect. Celebrating the rich national scene, BON SONS explores both traditional genres and modern interpretations of Portuguese music. Set in the tiny village of Cem Soldos, the festival brings performers and music fans together, as the streets, squares, churchyards and open spaces are filled with the sounds of Portugal's finest. The most remote entry on the list, G! 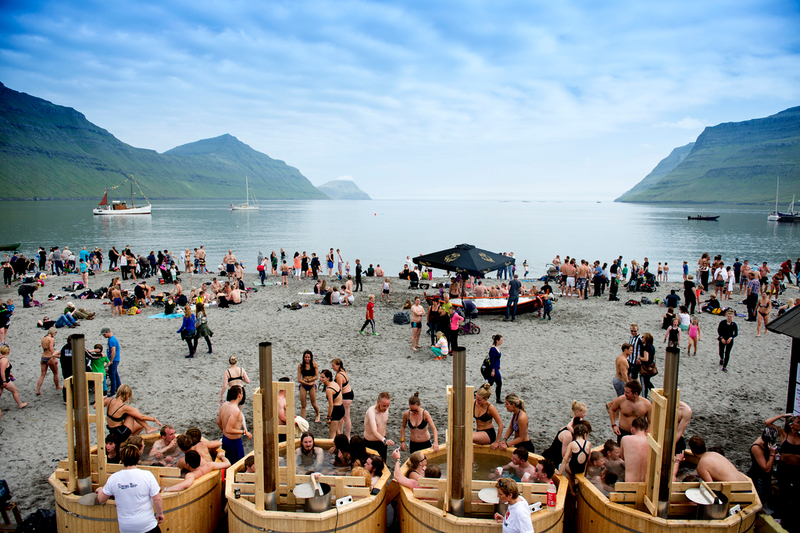 Festival takes over the 400 person town of Gøta, on the Faroe Islands. Offering an utterly unique getaway festival experience, the whole town gets behind the occasion. Set right on the beach, and featuring a breathtaking 360° view over the town, mountains, and ocean, this is an experience you'll never forget. Headliners: FAKA, Jenny Wilson, KOKOKO! Started as a 30th birthday party that just kind of kept going, Gagnef Festival has everything you could want in a boutique festival. 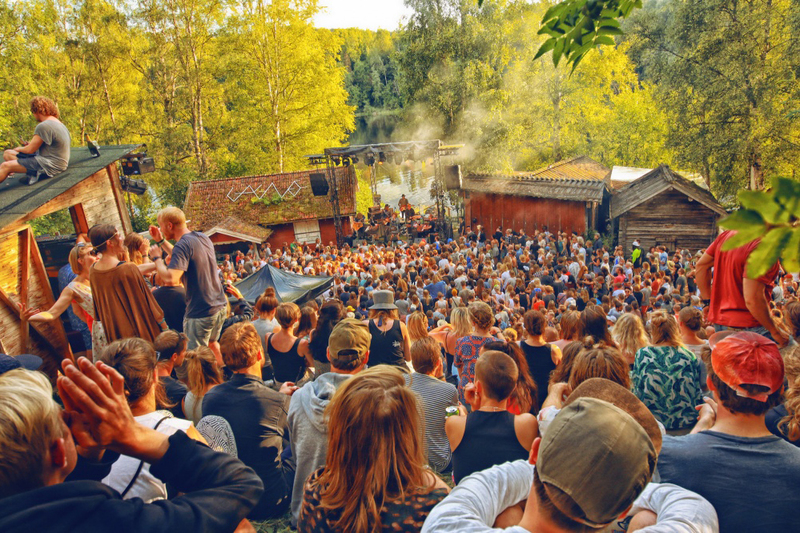 Set in the forest on the banks of the Dalälven river, the festival is a gathering of free spirits looking to let loose. 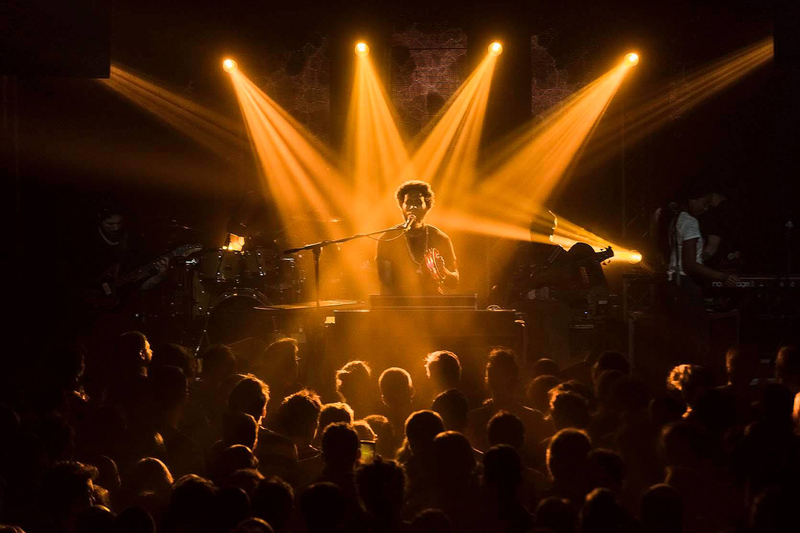 Capped at 3,000 people to maintain its intimate vibe, Gagnef is weird, wild, and wonderful. A bucket list festival for sure.